Is This The Rumored Galaxy S9 Mini? The rumors about a “mini” version of Samsung’s Galaxy S handsets have been refreshed yet again, and now even more fuel has been thrown onto the fire. There’s a new Geekbench listing for a phone that most tech blogs are referring to as the Galaxy S9 Mini, although we have no way of knowing yet whether that’s actually the case. Samsung Galaxy S9 Mini on Geekbench? The Geekbench listing is for a handset with the model number SM-G8750, and it was uploaded on Monday. The tech blog-o-sphere is hung up on this handset being the Samsung Galaxy S9 Mini because it looks like a watered-down version of the S9, which was released earlier this year. In any case, the phone that appears in the Geekbench listing was running on Android Oreo and featured a 1.84 GHz octa-core Qualcomm processor, which could be the Snapdragon 660 chip. That would place the phone solidly in the mid-range category of handsets, which is where we would expect the Galaxy S9 Mini to be. The phone also features 4GB of RAM, and there aren’t any other obvious details about the handset that was run through Geekbench. The size of the display is not given in the listing, although it could be somewhere in the neighborhood of 5 inches. 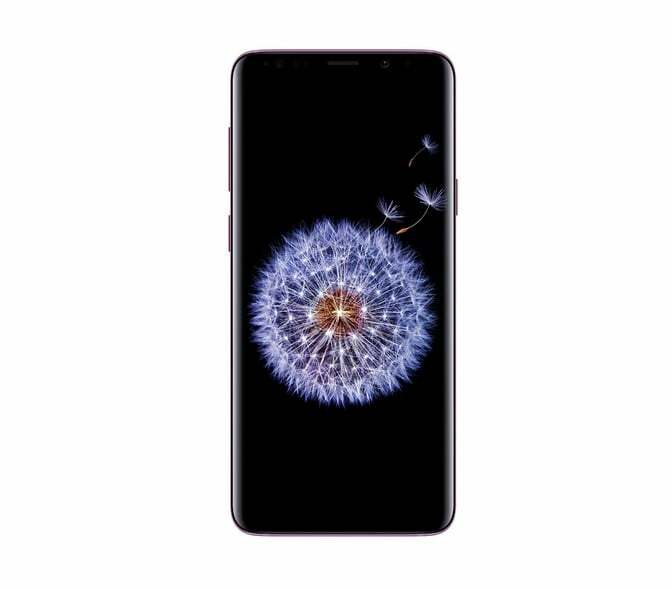 If the phone described in the listing really turns out to be the Galaxy S9 Mini, then we can expect some similarities with Samsung’s flagship S9, although it’s unlikely to have to have the high-end features the S9 has, like the dual-lens camera. Will the Galaxy S9 Mini really make an appearance? Some tech blogs are crediting Twitter user @MMDDJ with the first mention of the Galaxy S9 Mini a few days ago, but they don’t exactly have a stellar track record when it comes to gadget leaks. However, another source, Twitter user Ice Universe, may have made mention of the S9 Mini late last year, and they do have a better track record as far as leaks go. Unfortunately, when we tried to locate that tweet again today based on the date when it was reported on, we couldn’t locate it. There hasn’t been a “mini” version of Samsung’s Galaxy S handsets since 2014, when the Galaxy S5 Mini was released, but the industry just hasn’t been able to let go of the idea of mini versions of Samsung’s flagship. As a result, we hear on a somewhat regular basis that Samsung is planning another mini version. In fact, some sources were reporting last year that Samsung was working on a Galaxy S8 Mini, but the phone never made an appearance, if it was even under development at all. The Korean tech giant hasn’t seem particularly interested in offering handsets with smaller screens these days, given that consumer continue to show an increasing preference for phones with bigger and bigger screens. There is a possibility that Samsung is preparing a mid-range phone for release exclusively in China or emerging markets, but that’s just pure speculation at this point. We will just have to wait and see if any more concrete leaks about the Galaxy S9 Mini ever develop.